The Juan Maclean used to be the disco-house solo project of the former Six Finger Satellite member and DFA Records standby John MacLean. More recently, though, the former LCD Soundsystem member (and frequent MacLean collaborator) Nancy Whang joined up full-time, making it a duo. 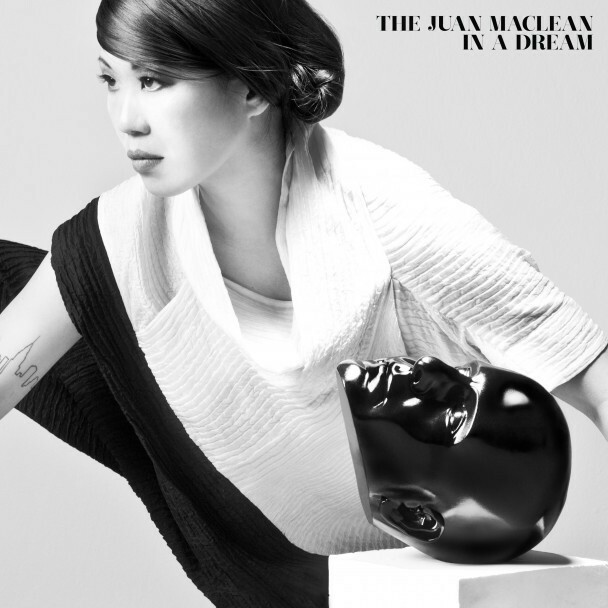 The new In A Dream is the third proper Juan Maclean album but the first since Whang joined the fold. It’s a great album, one that moves gracefully from Italo-disco to ’80s-style synthpop to glassy techno to old-school house without ever leaving its pulsing comfort zone, and it has melodies for days. We’ve posted the early tracks “A Place Called Space” and “A Simple Design,” and now you can stream the full LP at The New York Times.